going traveling, distance shooting for animal lovers and journalists. 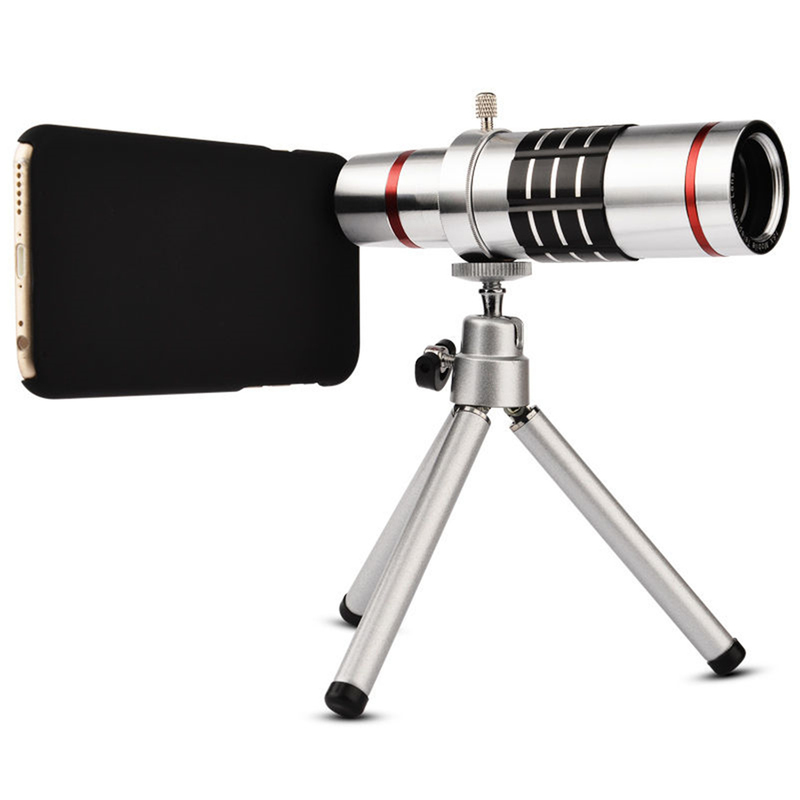 to take photos with your phone from a longer distance. 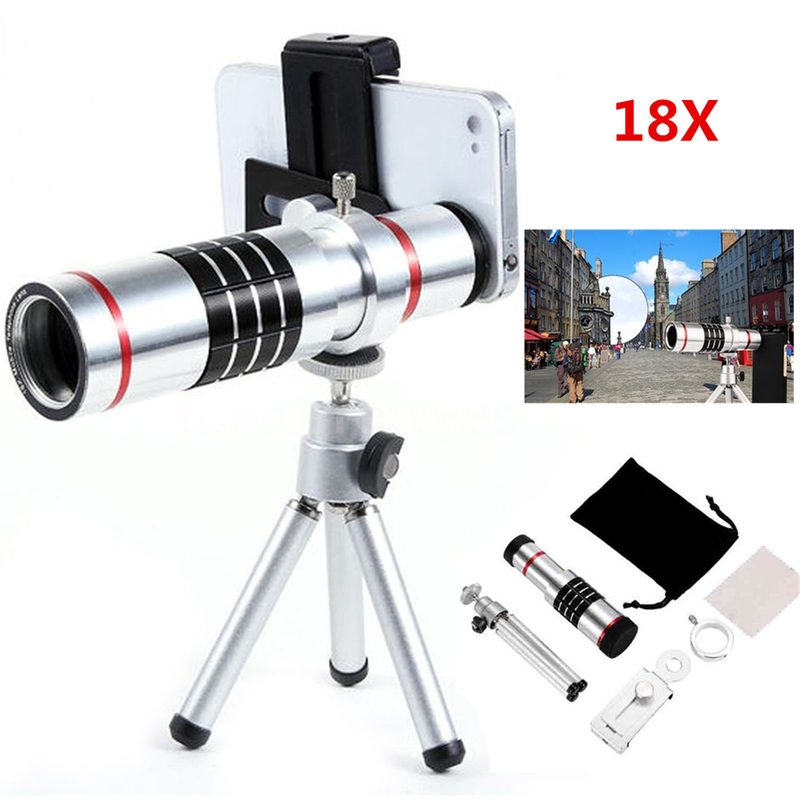 -Smart design for focusing longer distance with 18x optical zoom when taking photos or videos. -Fashion light path design, high resolution, excellent color revivification performance. -Effective avoids image contortion leads to clear and bright picture quality ocular. 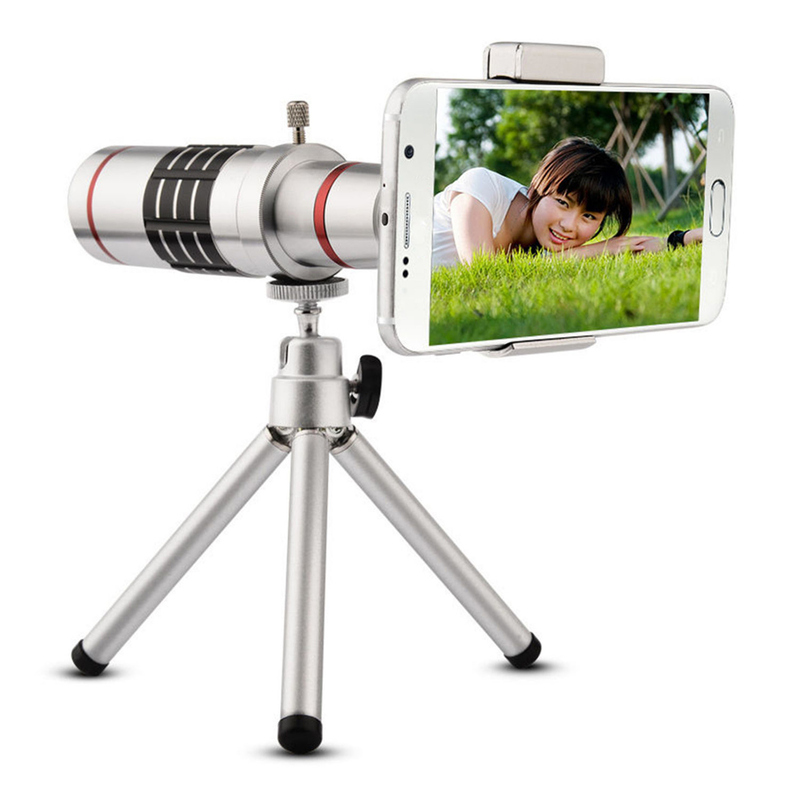 -Camera flash must be turned off while using the lens attachment. -Accessory only, phone not included. since monitor are not calibrated same.